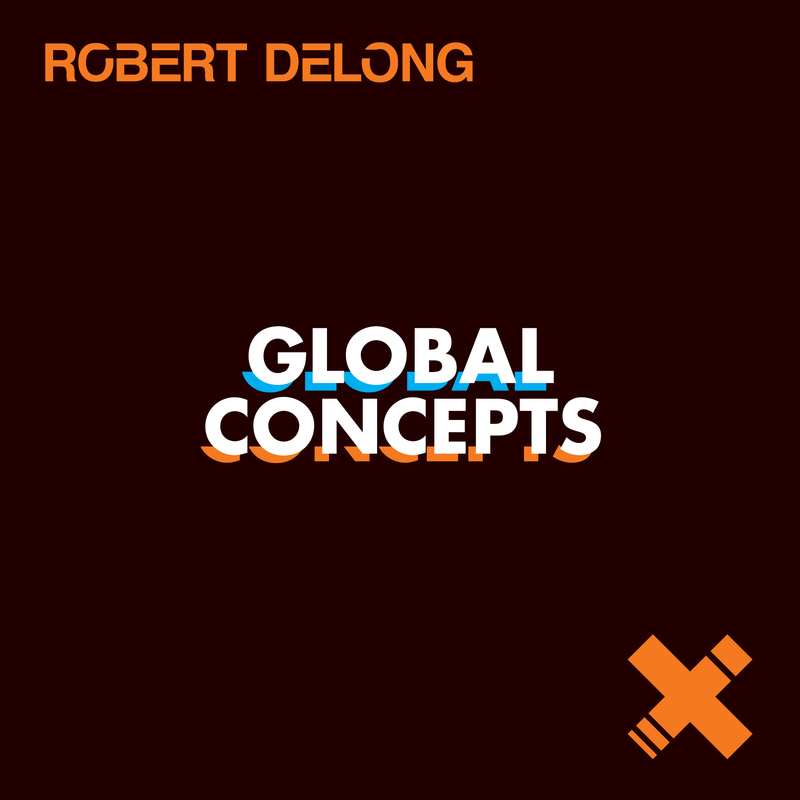 Hackman brings the goods on this remix of Robert DeLong’s debut ‘Global Concepts’. ‘Global Concepts’ will be released on Glassnote/Island on 24th June. Keep an eye out. This entry was posted on May 1, 2013 by Dumb Bass.